As we have discussed in our phone etiquette guide, speaking on the phone in Japan involves a lot of aspects and special protocols that are different from many other countries or unique to Japan. Making a call in Japanese may be difficult even to native speakers. It is not unusual that a company would send its employees to courses where they can learn how to conduct phone calls in a proper and polite way. On the other hand, a lot of phone conversations revolve around a set of common phrases that once learned can get you smoothly through the whole conversation. We made a list of the most common phrases used in a phone conversation to help you make a lasting good impression. This is one of the phrases in the Japanese language that is very difficult to translate, but it can be loosely interpreted as “Thank you for always taking care of us” or “We appreciate your continuous support”. In case you are the one making a call and initiating a conversation, start by saying the reciprocal greetings and then introduce yourself as soon as the person on the other end has finished saying the introductory phrases. Kochira koso o-sewa-ni natte orimasu. (Comoany) no (your name) to moushimasu. Please avoid using such conversational greeting as “moshi moshi” in a business setting. Even though it is derived from a very formal and polite phrase “moushimasu, moushimasu” meaning “I am humbled to talk to you”, in a contemporary Japanese language it is reserved mainly for friends and family members. Using colloquial shortenings in a business conversation may sound too casual or derogative to your partner or client. Thus, it is recommended to use full phrases or their synonyms. Shitsurei desu ga, dochira-sama desu ka? I am very sorry for being rude by asking, but could you please name yourself? (Person) さんお願いします。(Person) さんおねがいします。(Person) san o-negai-shimasu. I am terribly sorry, but (person) is not here at the moment. Mata denwa shimasu to o-tsutae kudasai. O-denwa kudasai to otsutae negaemasu ka? Remember, however, that it is common that the one in the lower status does most of the communication work and is expected to call again. 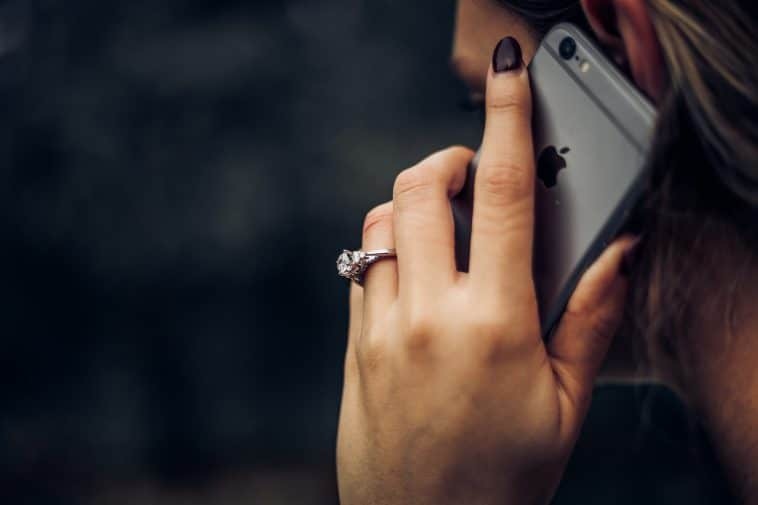 With some exceptions, usually, it would not be appropriate to ask someone who is in a higher position or your client to call you back when it is something that you need to discuss and it is your interest to talk to a certain person. Mou sukoshi yukkuri hanashite kudasai. When you want a person to wait for a second while you are redirecting a call or pausing a conversation to check something, it is polite to inform the listener that they need to wait by asking them to wait for a little bit. The direct translation would be: “Please excuse my rudeness”. This phrase is used to mark the end of the conversation. Quite often both speakers repeat the phrase several times before actually cutting the conversation off since no one wants to be the first to step off the dialogue showing in such a way respect to the speaking partner. A phone conversation might be stressful even to the native speakers. One needs to remember a lot of different polite phrases and follow strict protocols. However, any phone conversation has the same parts: introduction, exchange of the messages, and ending. By knowing a couple of standard phrases for each phase you can easily go through the whole conversation. Remember that there are many ways to say the same thing in Japanese. Yet, in the phone conversation, it is recommended to stick to highly polite expressions that might differ from those used in a daily conversation. I have dialed the wrong number. What do I do? I am sorry, I have misdialed. Why does my speaking partner keeps on saying "yes, yes" all the time? Unazuchi (nodding) is a phenomenon of a Japanese-style communication that stipulates showing your engagement in the conversation by constantly reacting to what the other person has said. People keep on repeating “sou-sou”, “hee”, “aah” and other exclamations to show that they are listening closely to the conversation. It may be very unusual to cultures that use the silence to show respectful listening. Remember, that the person is not talking over you and not interrupting but rather supporting the dialogue. It is quite the opposite: as soon as unazuchi has stopped speaker has probably lost listener’s attention. Chyotto is a handy word that is regularly used in a conversation. It means “a little bit”, same to sukoshi or shoushou. It might be somewhat difficult. Or simply: “Chotto…“. It is an indirect way to turn down the question and say “no”. It is not about how difficult something is but rather about the improbability of that thing happening. It might be a good idea to draw back and consider returning to the topic later, going around it, or omitting it. Thus, mind the context in which you have heard the word. How do I ask for someone's phone number? Denwa bango wo oshiete kudasai. Please, tell me your telephone number. I need to call a person I have met only once a long time ago. How do I act? In Japan, name-cards with contact details are being carefully collected and stored, so it is highly possible that one day you will need to contact a person you have only met once and/or a long time ago. In such case, after introducing yourself explain where and when you have obtained this person’s information. For example, “We have met during the charity dinner at a hotel in Osaka last autumn”. Omitting this detail makes you sound suspicious and potentially puts you on a meiwaku callers list.